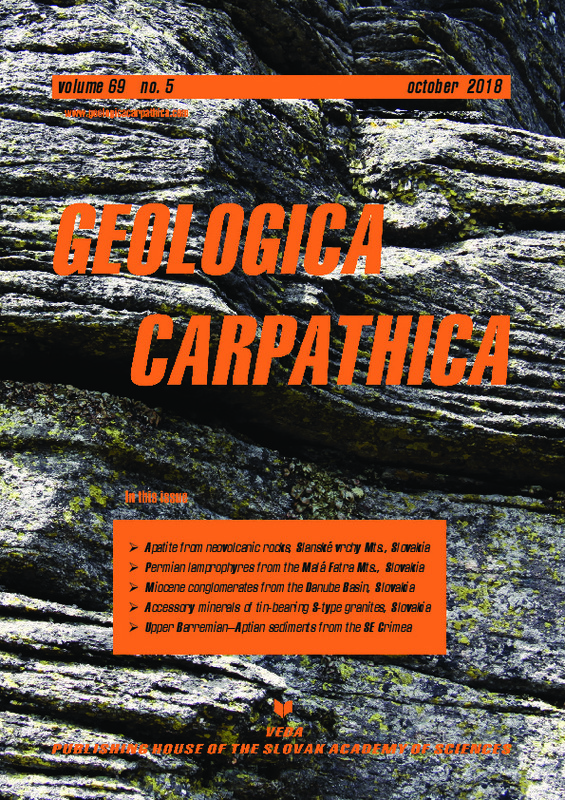 Abstract: Previous studies made in different parts of the world have shown that Barremian–Aptian times imply many difficulties in deciphering the biostratigraphy, microfossil evolution and correlation of bioevents. In an attempt to improve our knowledge of this period in a particular area of the Tethyan realm, we present the first integrated study of microbiota (including planktonic foraminifera, calcareous nannofossils, ostracods and palynomorphs) and magnetostratigraphy of the upper Barremian–Aptian sediments from south-eastern Crimea. The nannofossils display the classical Tethyan chain of bioevents in this interval, while the planktonic foraminifera demonstrate an incomplete succession of stratigraphically important taxa. Our study enabled the recognition of a series of biostratigraphic units by means of four groups of microfossils correlated to polarity chrons. The detailed analysis of the microfossil distribution led to a biostratigraphic characterization of the Barremian/Aptian transition and brought to light an interval, which may correspond to the OAE1a.